Payment to Pendell Apiaries must be received before queens are shipped. If the payment does not arrive at least 24 hours before the scheduled shipment, your queens may not ship on your desired date. We will re-schedule a shipment date but will not provide a refund. All credit cards will be processed ahead of the shipment date to ensure they go through correctly. 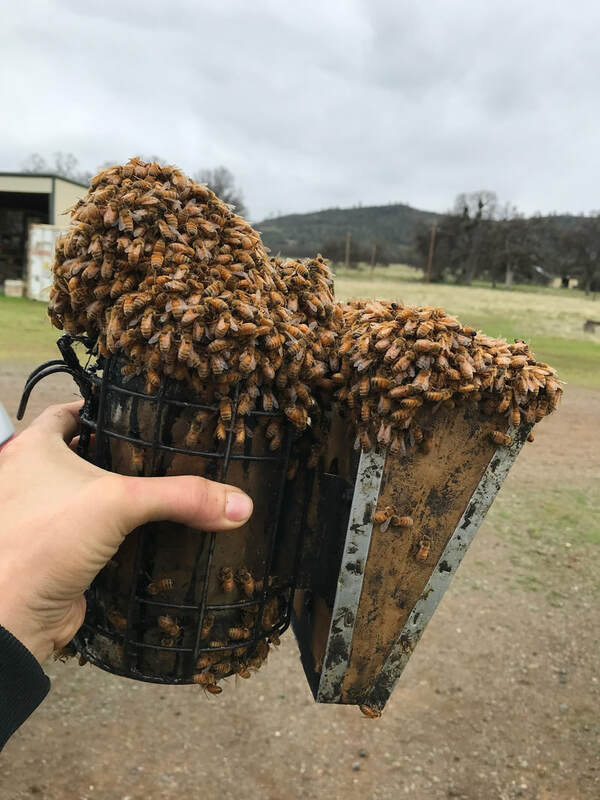 Our package bees are typically shook 1-4 days ahead of pickup and stored in a dark, cool, well-ventilated area with full feed cans. We inspect each load of package bees before it leaves our facility and provide ample time for customer inspection as well. We expect our customers to independently inspect the packages and feed cans to their satisfaction before accepting the bees. Once the packages are accepted by the customer, we are in no way responsible for the packages and offer no refunds. 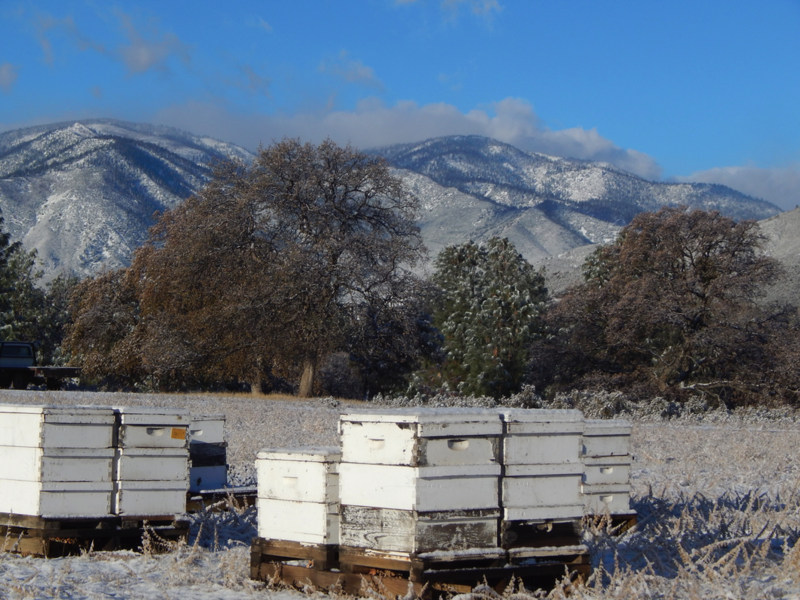 The continued care, maintenance and installation of the bees is solely up to the customer.